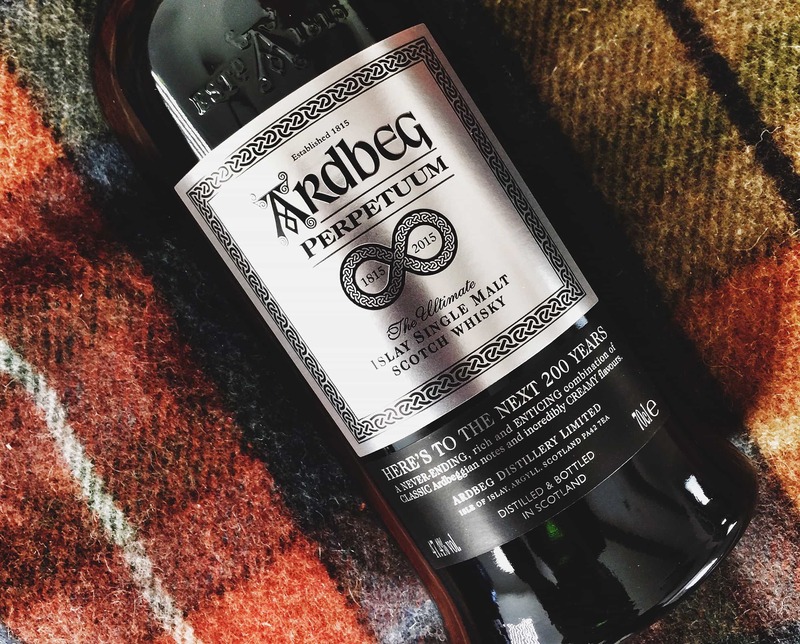 The world can broadly be divided into two types of people: those who have sampled Ardbeg’s whisky and those who have not. For those who have not, I pity you (those who have will know exactly what I mean). 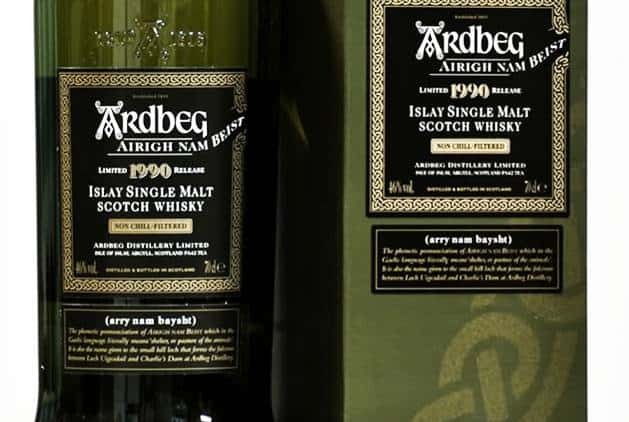 Ardbeg was a legendary distillery of Islay that had a large output up until the 1980s when, during a wider downturn, it halted production and its output was minimal. However, it was saved from oblivion by Glenmorangie and reopened in 1997 with a great deal of fondness and celebration. 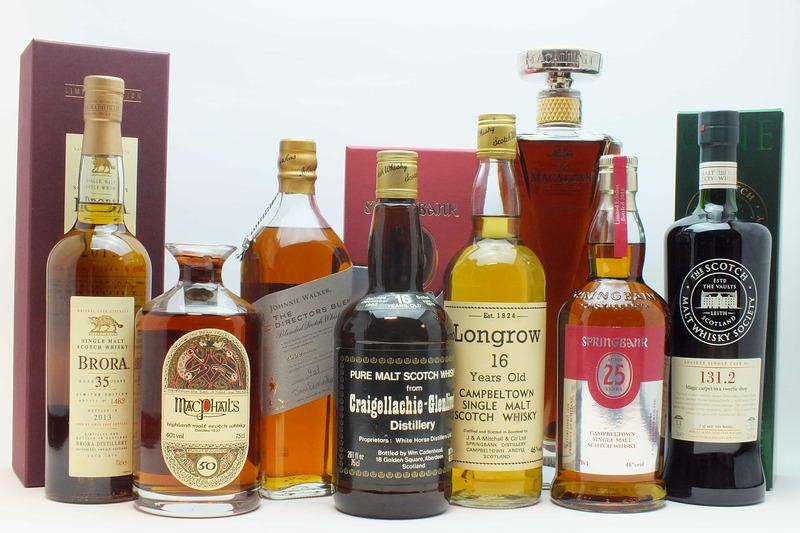 Since then it has become a cult whisky, won a stack of awards, and is often regarded as the eight wonder of the world. I like what they do, I like what they’re about (though I do wish they’d be a little less over the top in their marketing). So I was rather happy to acquire a little of the Airigh Nam Beist (pronounced Ari Nam Baysht), which is a 16 year-old single malt. On the nose: mild smoke, sherry, very creamy, treacle sponge, a waft of ginger. Doesn’t come with the heft of smoke one expects from an Ardbeg, but that’s not necessarily a bad thing. In the mouth: I was bamboozled at first. There are some sophisticated things going on. Creamy, mouthwatering peppery spice, then a sweetness, caramel, vanilla, then a tinge of brine. It’s lovely and oily, just sits in your mouth and on the taste buds. There’s a deeply pleasing after-taste of sweet, gentle smoke and barley. This is a dessert Ardbeg. Absolute bliss. 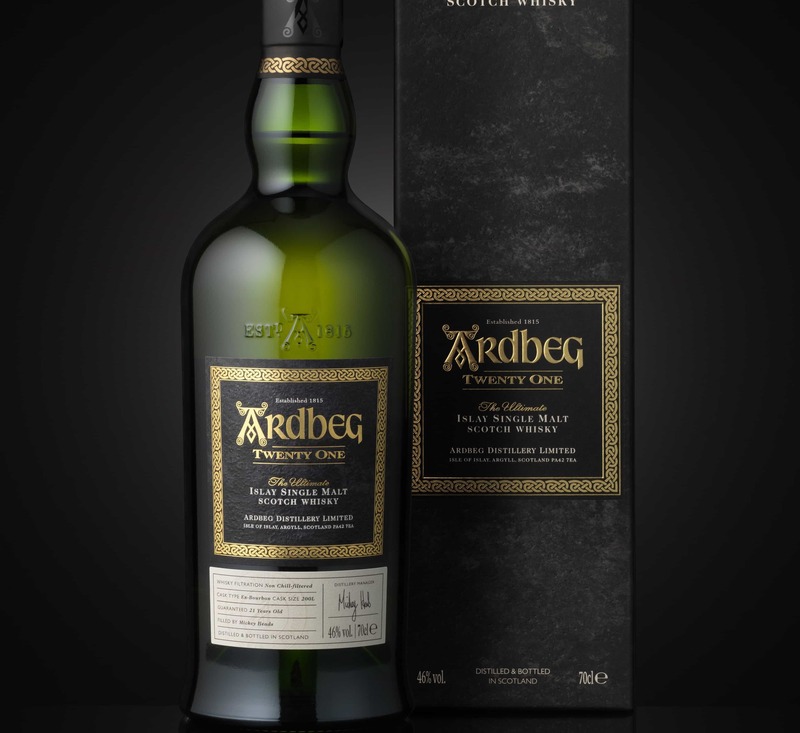 For newcomers to Ardbeg, this might not be the best starting point – if you can even find a bottle – so I’d probably recommend the Ardbeg 10, which is an outstanding whisky. Note: The Airigh Nam Beist was distilled in 1990, but it was bottled in three consecutive years starting in 2006. The result was 16/17/18 year old whisky. You tasted the 16 which is great, but the 18 is spectacular.One of my top five all-time (been drinking single malts since 1984).